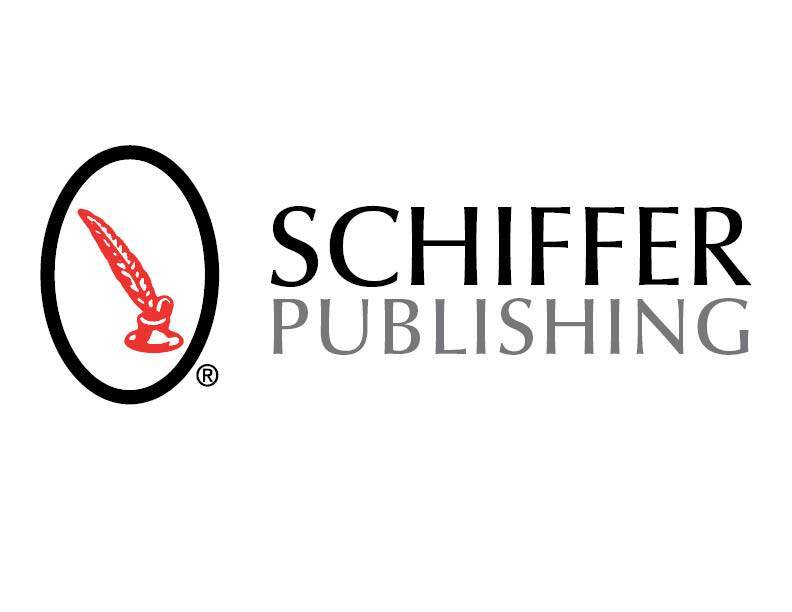 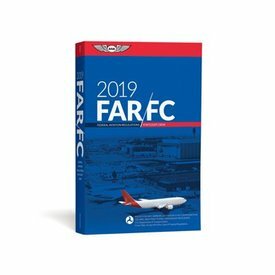 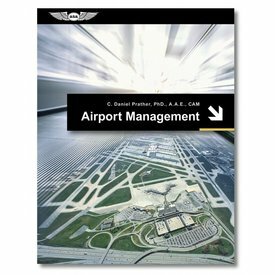 Airport Management is an up-to-date and industry-relevant textbook providing useful insight into all aspects of airports. 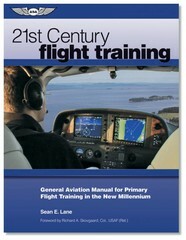 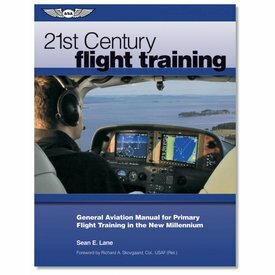 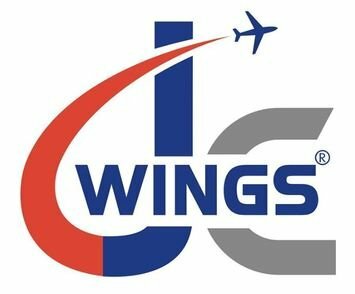 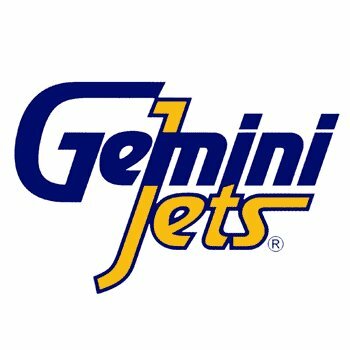 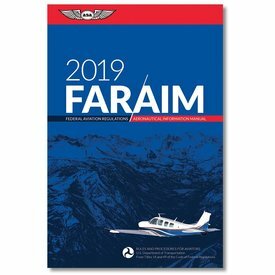 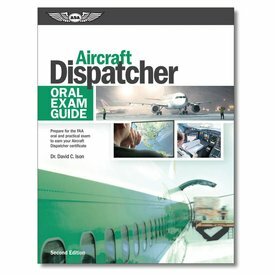 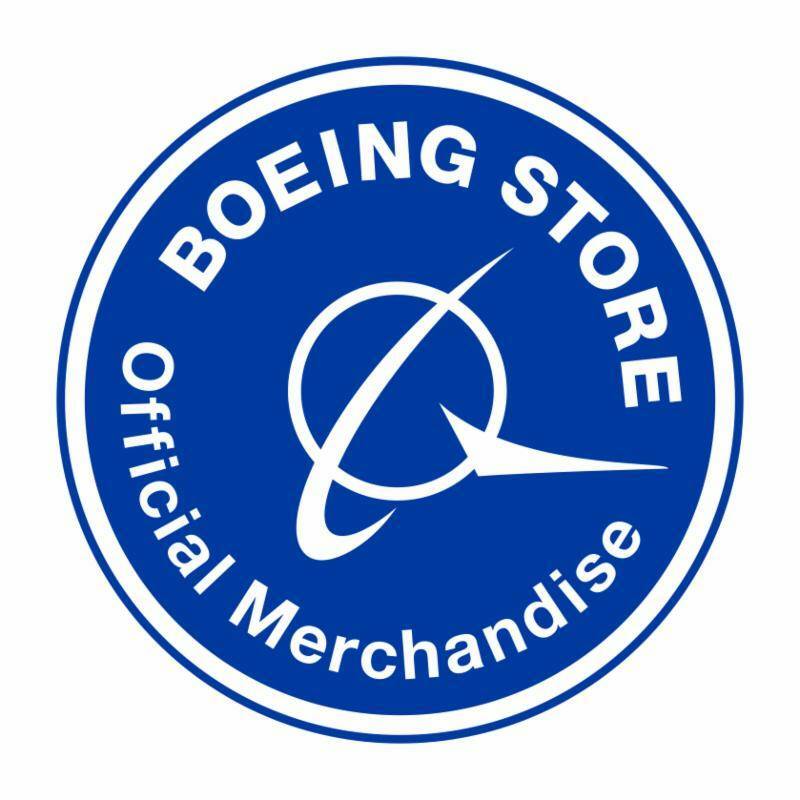 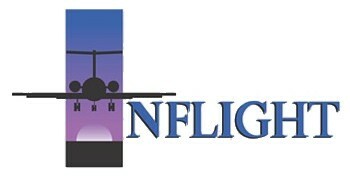 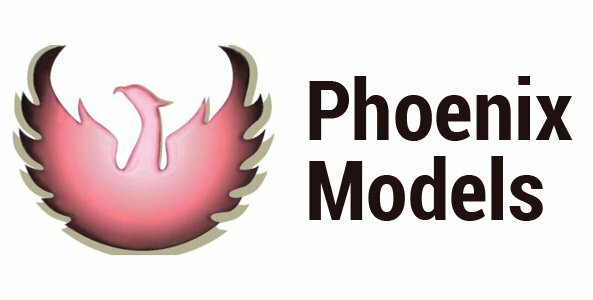 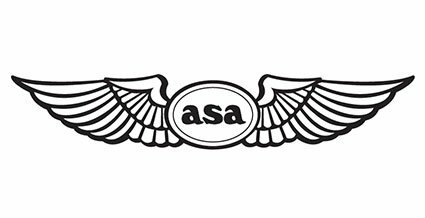 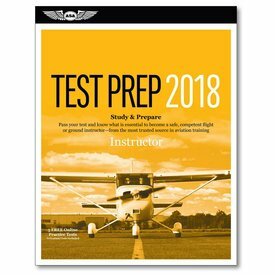 Study questions for the Commercial Pilot and Military Competency FAA Knowledge exam, supported with answers and explanations. 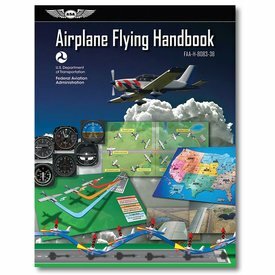 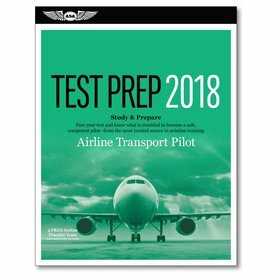 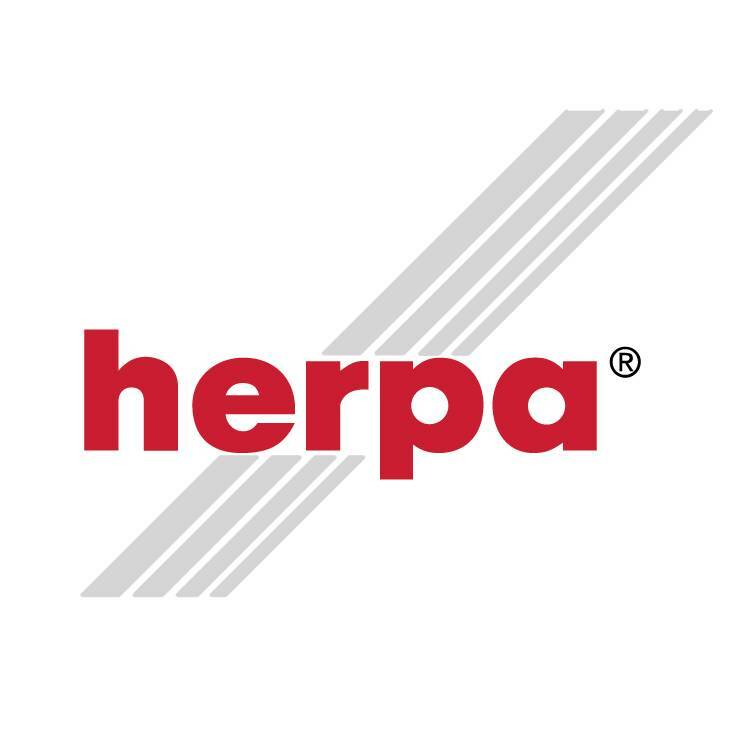 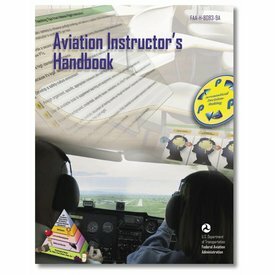 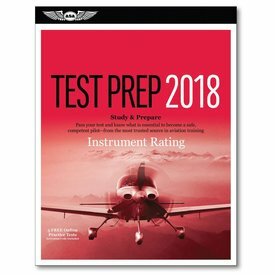 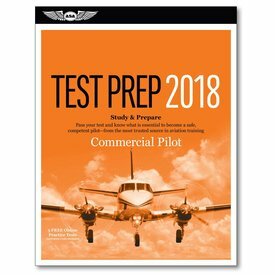 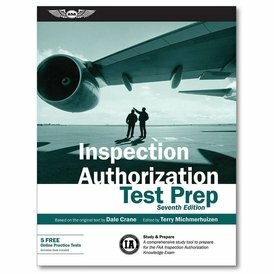 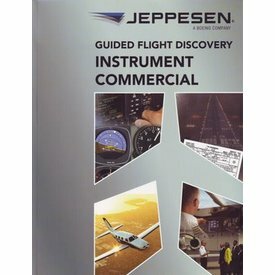 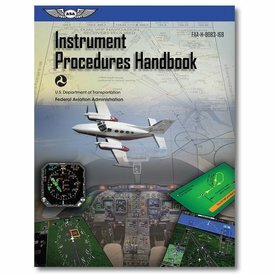 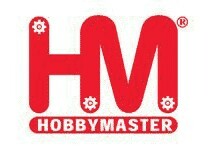 Includes softcover book, CT-8080 computer testing supplement, and 5 FREE practice tests at prepware.com! 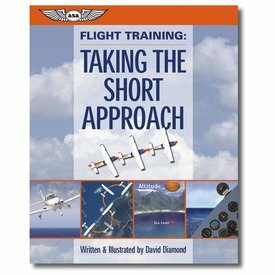 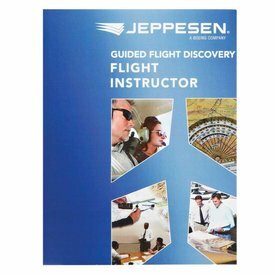 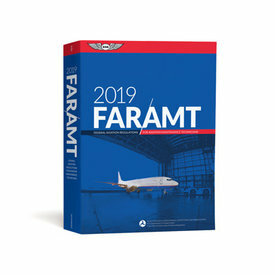 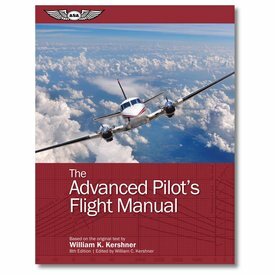 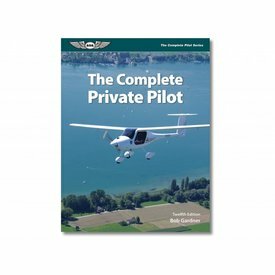 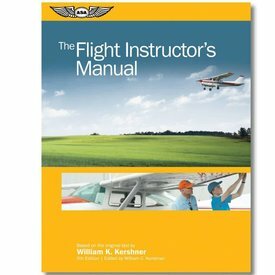 A comprehensive orientation to aviation â€” find out what's involved with learning to fly and earning a pilot's license in this streamlined approach to flight training.